It’s that time of year when shopping becomes part of the daily routine, whether it’s buying a stocking stuffer for your brother after work or indulging in seasonal sales for yourself on the weekend. After the shopping frenzy subsides, however, you may be feeling some buyer’s remorse. 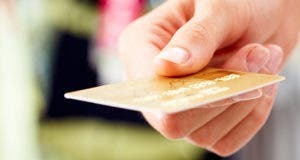 Fortunately, some credit cards and debit cards offer protection on purchases. 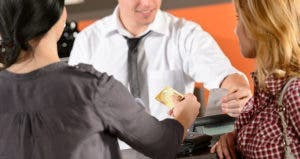 MasterCard and Visa cards offer certain programs to gird against buying gone bad — such as return protection, purchase protection and extended warranties — but it’s up to the issuer to extend all these benefits to cardholders. American Express also offers several protections for its cardholders, while Discover, among other issuers, provides extra protection for a fee. 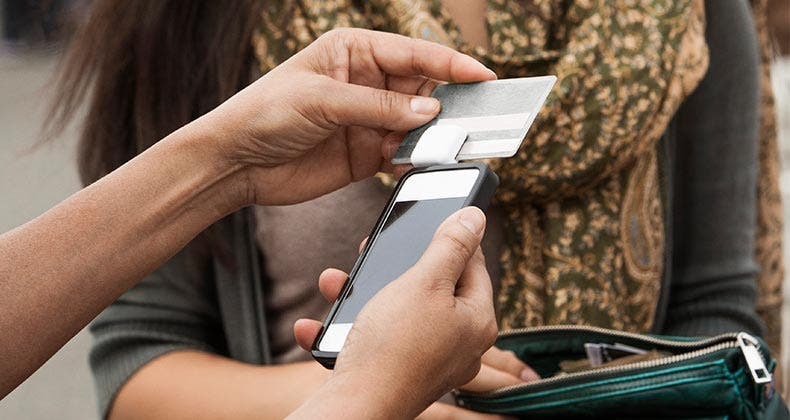 Bankrate outlines the shopping protections offered on major credit cards. Return protection means the credit card company will refund the cost of an item purchased by the card if the retailer won’t accept it. MasterCard will refund up to $250 within 60 days of purchase under its satisfaction guarantee. That applies to most Gold and Platinum cards as well as World and World Elite cards, says company spokesman Dwain Schenck. 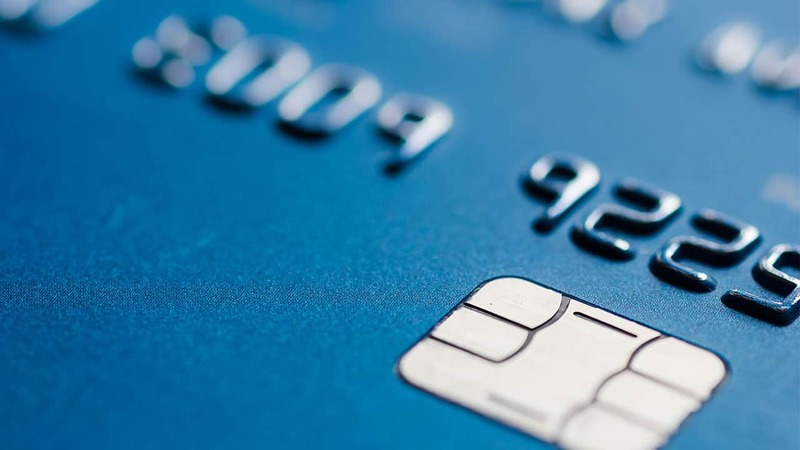 Visa will reimburse cardholders the cost of a product within 90 days after purchase if the retailer doesn’t accept the return and if the product was paid for with an eligible Visa card. The limit is $250 per item and up to $1,000 each year per account. 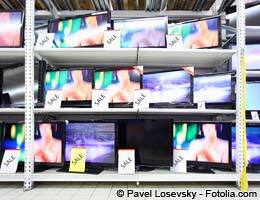 Items must be in like-new or good working condition. All American Express cardholders have 90 days for a purchase refund up to $300 per item and $1,000 each year. 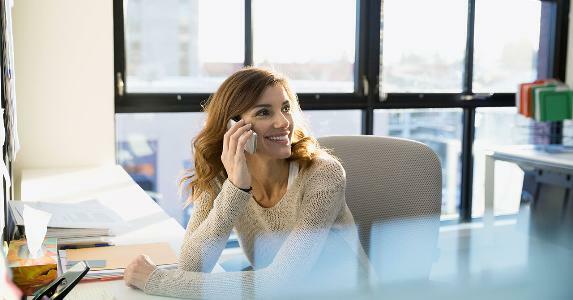 The issuer also offers a premium return protection program for $49.99 a year to all consumers, not just cardholders, says American Express spokeswoman Leah Gerstner. Consumers get 180 days to make a claim. The plan covers such items as jewelry, watches, books and DVDs for up to $600 per eligible purchase and $2,500 a year. Chase Sapphire credit cards also offer return protection for the first 90 days after purchase if the retailer doesn’t accept a return. Discover doesn’t offer any return protection. MasterCard covers most items you buy with your eligible card if it is damaged or stolen 90 days after it was purchased, says Schenck. Visa also has a 90-day policy with its damage and theft protection. The credit card company will replace, repair or reimburse cardholders for eligible purchases bought entirely by Visa Signature cards. The maximum is $500 per claim and $50,000 per cardholder. 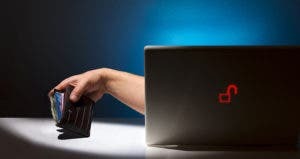 Capital One Venture and Capital VentureOne cards both offer damage and theft purchase protection as they are both categorized as Visa Signature cards, according to Capital One spokeswoman Sukhi Sahni. And Chase Sapphire offers to replace, repair or reimburse cardholders for qualified items within 90 days of purchase. Items bought by any American Express card can be reimbursed if accidentally damaged or stolen up to 90 days after the purchase date. The benefit includes purchases made outside the U.S.
Read the fine print, though. There’s often a laundry list of items excluded from coverage. For example, the purchase protection offered on Capital One’s Visa Signature cards doesn’t cover boats, aircraft, cars or other motorized vehicles or equipment. Discover doesn’t offer purchase protection on its credit cards. MasterCard doubles the manufacturer or retailer’s warranty for up to one year when you pay with an eligible card, says Schenck. 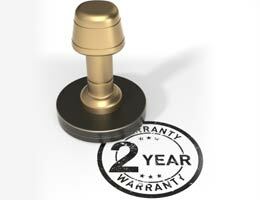 Visa Signature cardholders also get the same extended-warranty period on eligible warranties of three years or less. The product must be purchased entirely by the Visa Signature card. Certain items don’t qualify, such as boats, cars, aircraft, real estate or used or pre-owned items. Sahni says all Capital One cards come with extended warranty coverage, which offers additional warranty protection at no charge on items purchased with the card. Chase Sapphire doubles the free repair period under the manufacturer’s warranty for up to one extra year on warranties of three years or less. 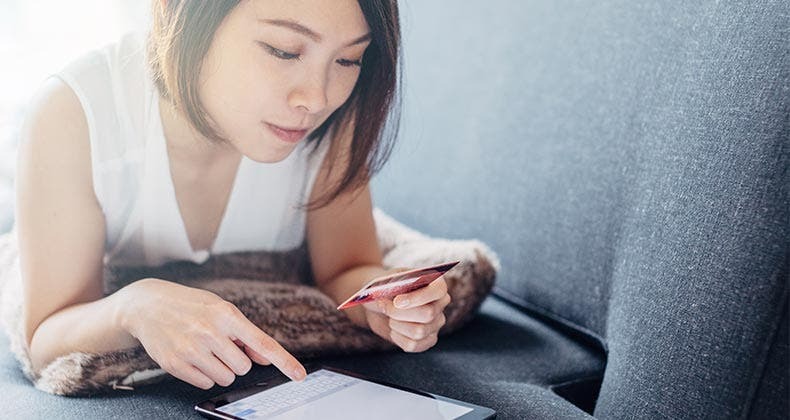 American Express cardholders receive an extended warranty on the manufacturer’s warranty of up to one extra year on warranties of five years or less for purchases made on the card. Discover cards don’t come with extended warranty benefits, but cardholders can purchase an extended warranty plan through the issuer’s partnership with SquareTrade. The plan is available to all consumers — there is no requirement to own a Discover card. Once a more-common benefit, few cards offer any protection against falling prices on already-purchased items, says Consumer Action’s Ridout. “Price protection is very rare to find but something nice to have if you buy something that you suspect the price to fall, like electronics,” he says. MasterCard will pay the price difference on a product if you find a lower price within 60 days of buying it. Capital One’s Cash credit card, which is a MasterCard World card, also extends this same benefit to its cardholders up to $250 per claim. Cardholders can file a maximum of four claims per 12-month period. Chase will refund the full difference between the price Sapphire cardholders paid for a product and a lower advertised price within 90 days of the purchase. 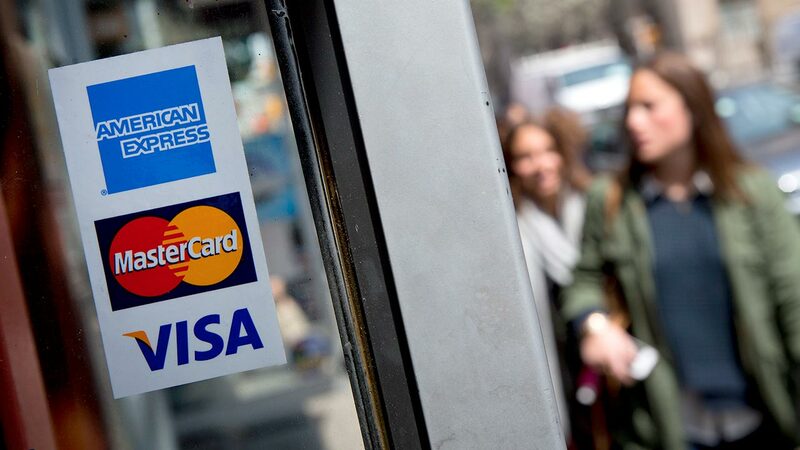 American Express, Visa and Discover don’t offer price protection for your purchases. 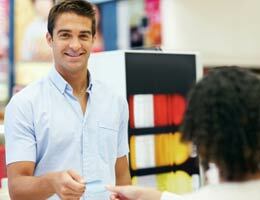 Before assuming your card carries certain benefits, check it out. MasterCard and Visa each recommend contacting your issuing bank to make sure they back up the purchase protections they provide. Many of these protections apply to the top-tier cards the issuer provides. Many mainstream cards are left out or receive lesser protections. If that’s the case, think long and hard before paying extra for premium protection. Ask yourself if the cost of protection makes sense for the purchases you make every year. Can you swallow the cost of a damaged or stolen item? Does your insurance or the store’s policy provide any coverage? Also, don’t forget that many protections have restrictions such as dollar limits for individual claims and annual totals. Many plans exclude certain purchases, such as cars, antiques or items bought outside the U.S. And of course, you’ll have to follow claims procedures as directed to receive any protection benefits. Ridout points out that one credit card provides 60 days of theft and damage coverage on purchased items, but only after the cardholder exhausted what their renters or homeowners insurance covered. Video: Kids explain: How do credit card companies make money? Does zero liability mean zero liability?